Home » Sleeping in the light can lead to obesity and depression! 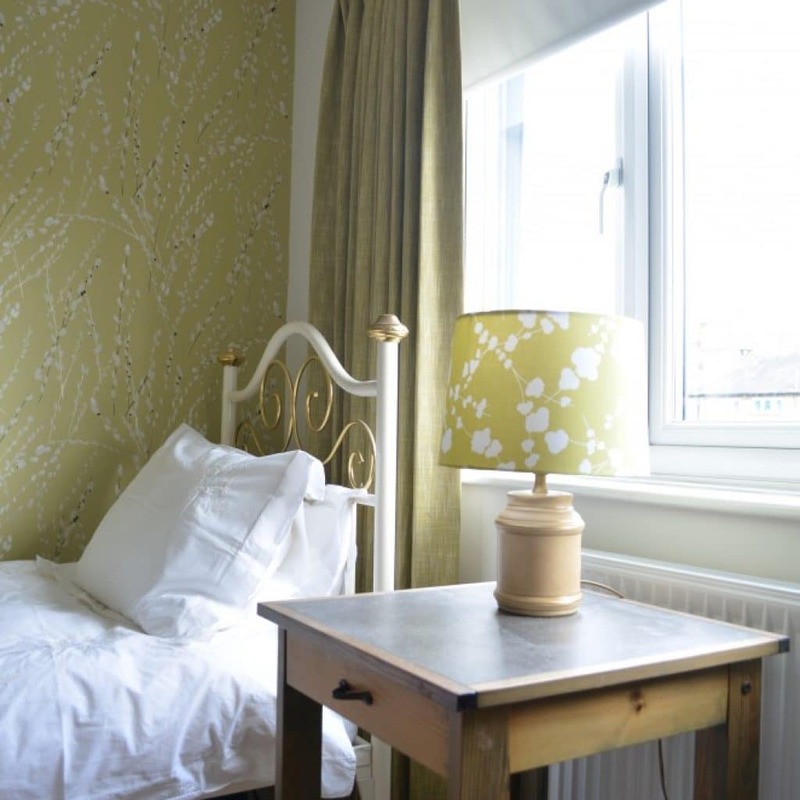 A lot of research has been done recently into how light can affect the quality of our sleep. Sleeping in a light room could be making us fat! It’s thought that too much light at night may affect our metabolism and may even lead to depression. See the full article in The Mail here and another from the BBC here. Councils up an down the country are putting in very bright LED streetlights which are cost effective but they’re causing many more of us to lie awake at night. Requests for good blackout solutions for windows are growing. 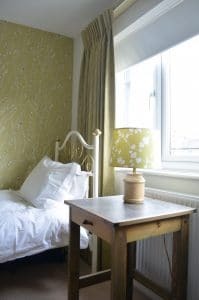 The increasingly popular wooden shutter doesn’t do a good job at stopping light but even where you have them, sometimes blackout lined curtains can be put on top. 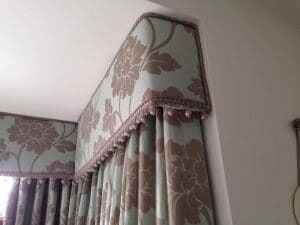 On windows in both period and modern properties one of the best solutions for cutting out as much light as possible are pelmets over curtains. These stop light coming through the top. Poles may be minimalistic and decorative, but they do let in a lot of light. 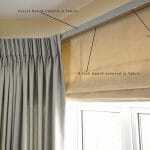 If you’d like to keep your poles, consider putting blackout blinds such as rollers or Romans underneath. 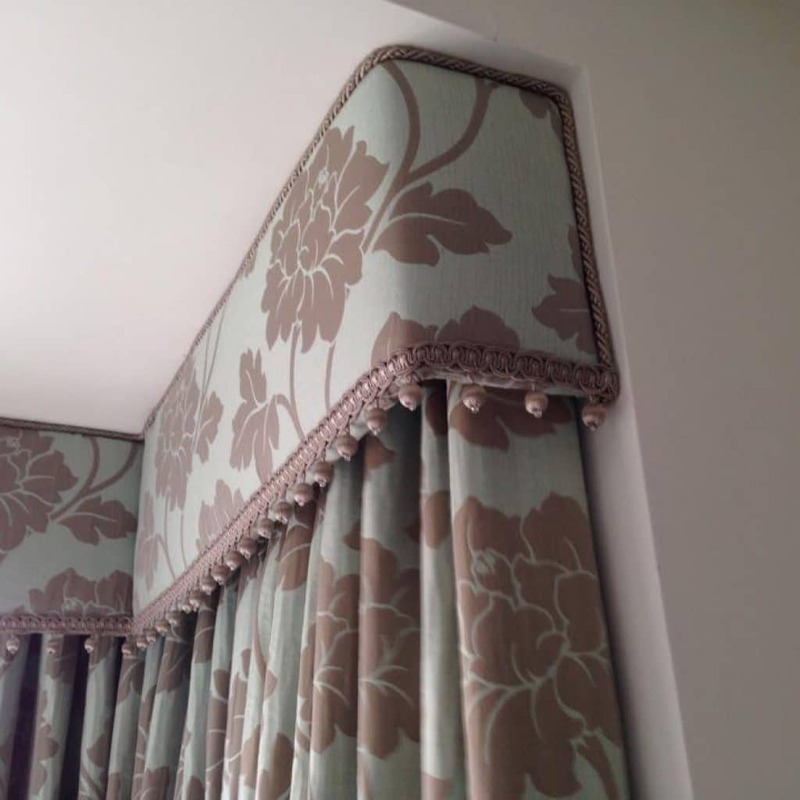 If a pelmet looks too heavy for your windows a concealed track on a board can also work well and takes up less space.